Those who use the computer, know the value of files in there and do not want to lose them due to Software or Hardware failure. People keep their secret files and important files with the help of a computer. So to prevent that type of loss in future keeping Backup of important files becomes the responsibility of the owner. One can keep as a backup in CD, DVD, PEN-DRIVE, EXTERNAL HARD DISK and in the computer itself. These days many online clouds Like Amazon S3, MS Azure, Dropbox, Google Cloud and SFTP servers are available to provide backup online and the best thing is you can access your file from anywhere. 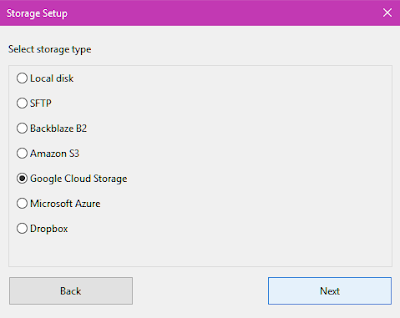 Duplicacy is a freeware that helps backing up data to Amazon S3, MS Azure, Dropbox, Google Cloud and SFTP server of your choice. You can backup important files and folder with the help of Duplicacy. You can schedule backup at Amazon S3, MS Azure, Dropbox, Google Cloud and SFTP server of your choice. You can create the backup with client side encryption and can configure multiple cloud services. Duplicacy eliminates duplicate files to get rid of unwanted files to create space on disk. Duplicacy comes with minimum options and very easy to use software/freeware. You need to select a folder for which you want to take a backup after you run the program. 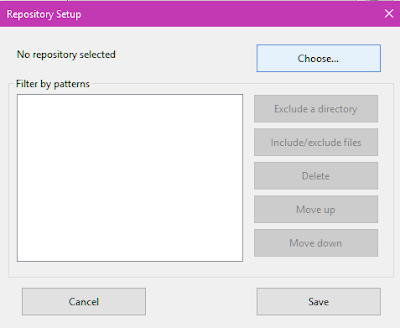 Duplicacy will let you select files/folders inside any folder. Now you can select from Amazon S3, MS Azure, Dropbox, Google Cloud and SFTP server of your choice. You need to authorize the application to access the service provided by servers, after selection of file/folder. Duplicacy enables lock free deduplication, means you can rely on the basic file system API to manage deduplication chunks without using any locks. 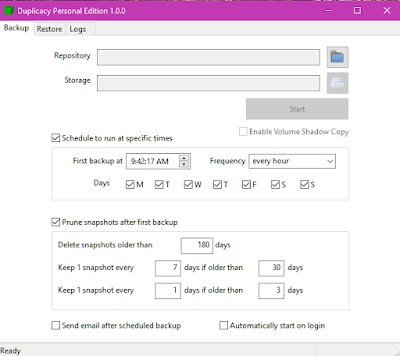 The Duplicacy lets you schedule the time and frequency of backup by selecting the days of the week when you want the app to take a backup. You can restore the backup by searching for previous snapshots. Duplicacy gives you options for email notification on the completion of backups, support for Volume Shadow Copy, integrated restore option, and more. 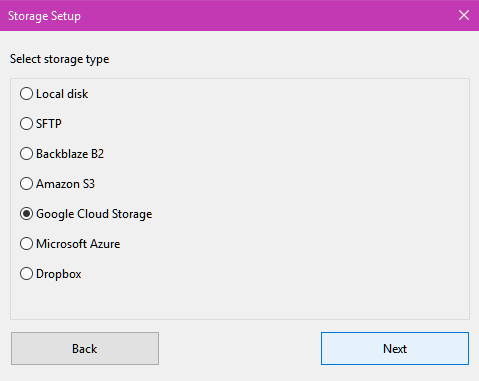 After the backup is completed, you can browse for the cloud backup and for accessing the files, you need to restore it back. 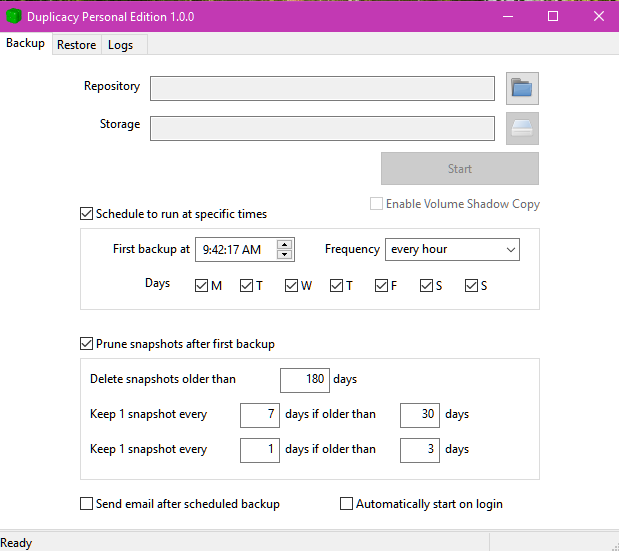 Duplicacy takes full incremental backups and is available for Windows, Mac and Linux too. You can download Duplicacy from here.